Are you looking for a permanent natural solution to make your skin soft and shiny? Well, you have reached the perfect destination, which helps in eliminating in all your skin problems. 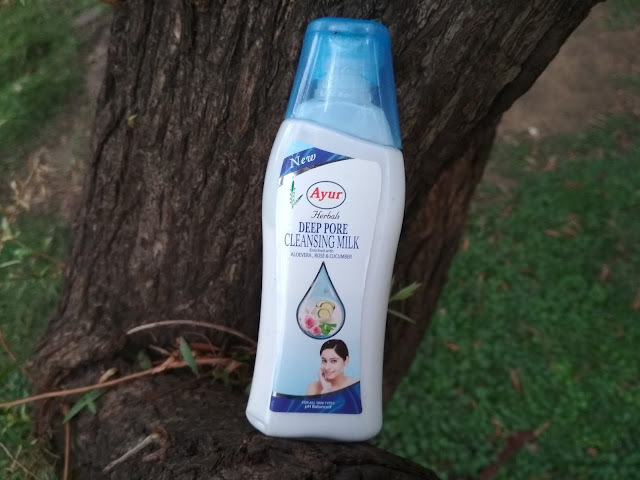 Ayur deep pore cleansing milk is an ayurvedic formula which helps in eliminating and preventing all type of skin problems, from dryness to darkness to sunburn. This summer try something different and go natural with Ayur. Ayur deep pore cleansing milk is moisturizing lotion by Ayur which costs only Rs 110 for a 500 ml bottle. It comprises of rose, Aloe Vera, and cucumber extracts. Rose helps in enhancing skin brightness, giving you a youthful complexion and glow, Cucumber helps in hydration skin while promoting skin renewal. Cucumber is rich in silica, also helps in strengthening connectivity tissue within your skin, plus it also helps in reducing sunburn and under eyes swelling. Aloe Vera has been known for soothing and nourishing the skin. Aloe also helps in preventing acne and pimples. Well, my sister is a keen lover of Ayur and all Ayurvedic products. My mom has been using Ayur Deep Pore Cleansing Milk, has been using this for a quite a few years now. I also occasionally grab on its bottle to moisturize my arms and legs. My sister has a normal skin type, I must say this definitely works for her. I assume my mother must have discovered it some time, because of its affordable price and natural ingredients. The lotion easily blends with all skin tones; I can say that because my sister is definitely 3 to 4 tonnes fairer than me, and the lotion looks seamless in both of our skins. The lotion has a light fragrance with making it nice and soothing, however, I would definitely criticize its bottle’s packaging which is way too boring and delicate. 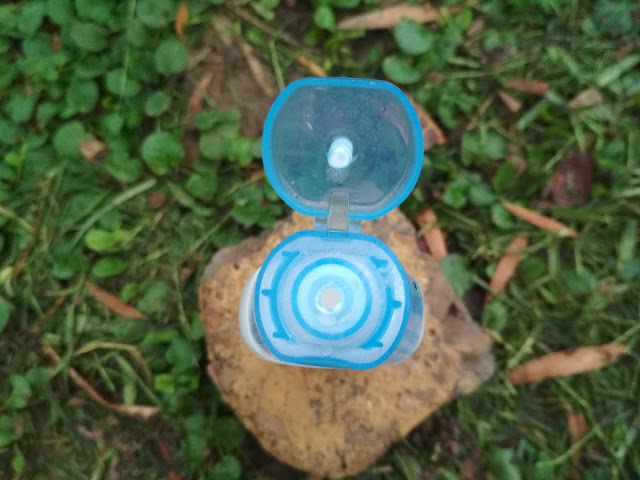 I myself have broken its flip cap, twice which got me in a fight with my sister. · Ayur deep pore cleansing milk is priced at an affordable price, which makes it suitable for all household. 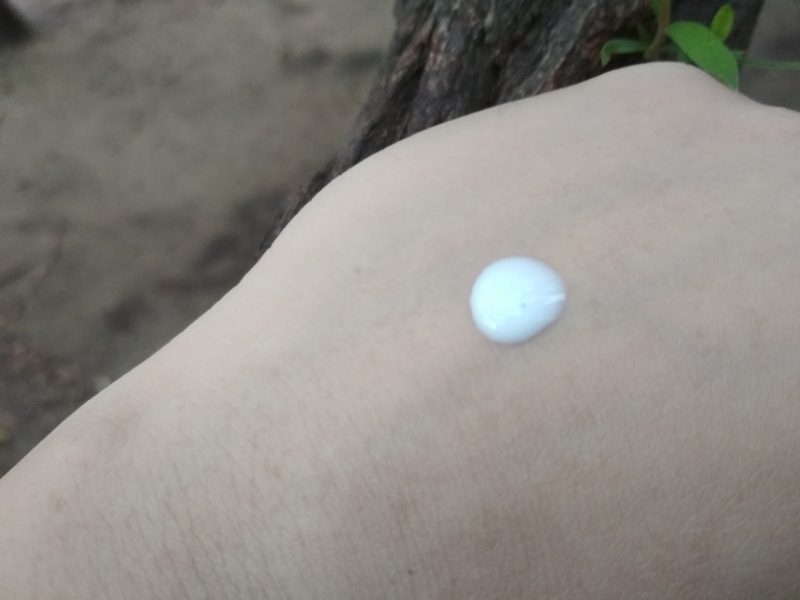 · The lotion is very light, which easily spreads and absorbs into your skin. · It comprises of purely natural ingredients, which makes suitable for all skin types. · It's lotion gently penetrates your skin and cleans your pores, while removing all makeup residue and dirt from your skin. · Its regular use can help in making your skin soft and subtle. · It cleanses, moisturizes and refreshes your skin at the same time. 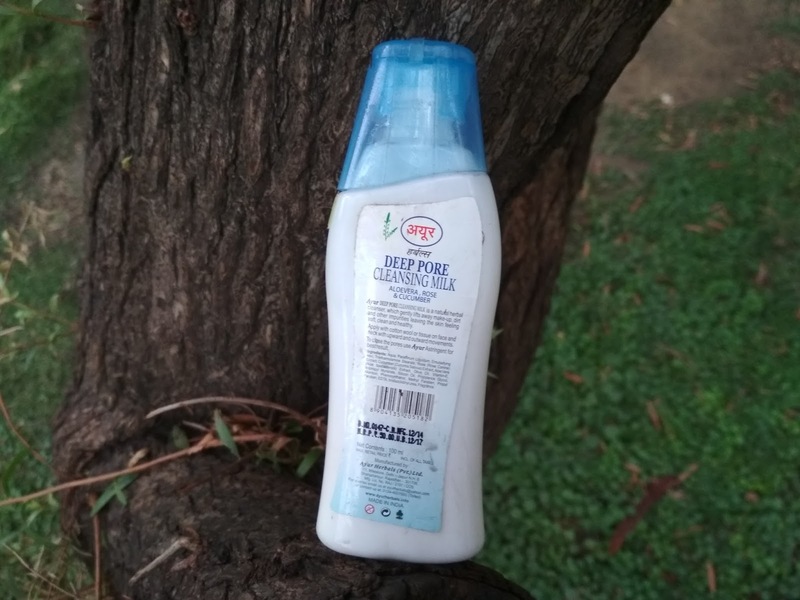 · The Lotion has a strong fragrance, so if you don’t like products with a strong smell, you might not like this product. 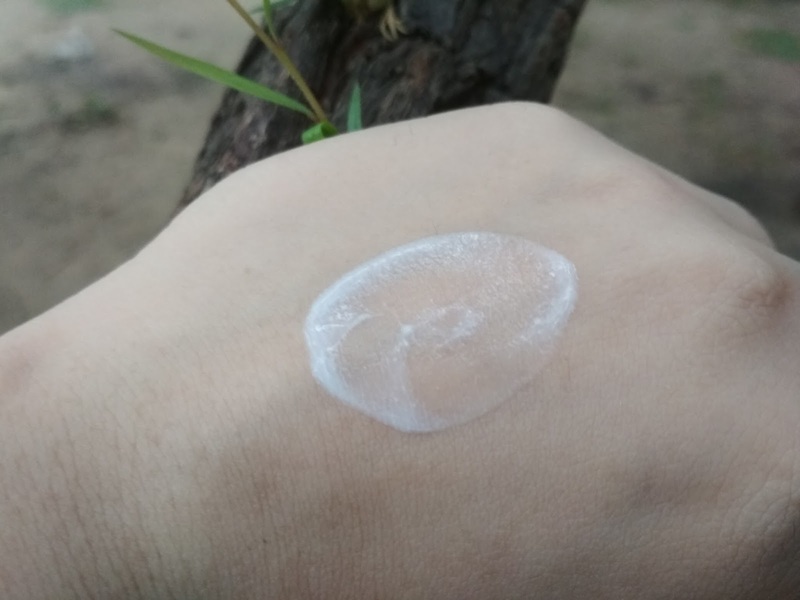 · The lotion is very light, which makes it unable to lock moisture in dry skin. 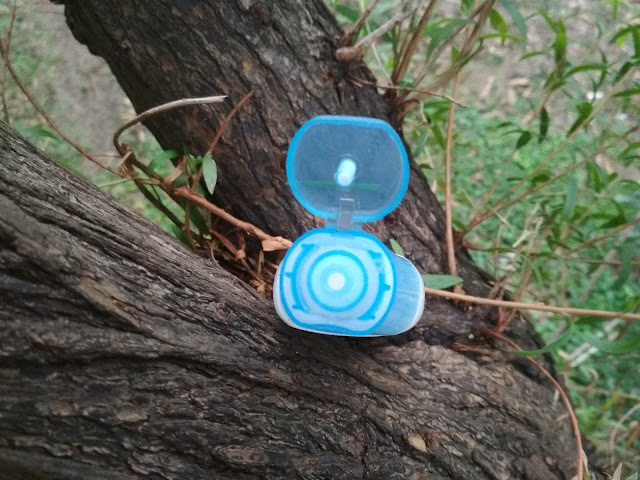 · It packing is very boring and delicate, which can break in a single fall. 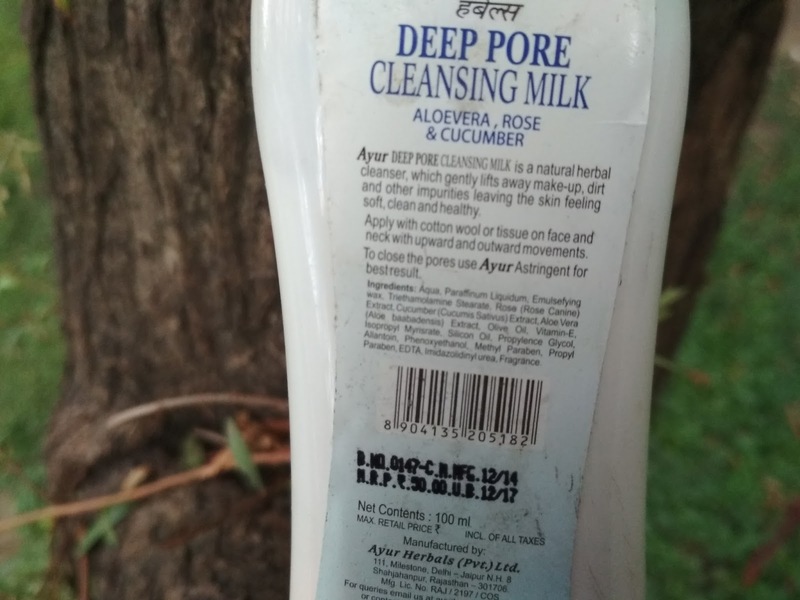 I will give Ayur Deep Pore Cleansing Milk 3 out of 5 stars; will I buy it again, maybe? But my mom will definitely buy one because of its affordable price.